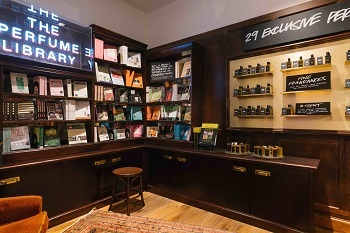 Alongside 29 exclusive fragrances, the area houses a collection of books, recommended by Lush co-founder and perfumer Mark Constantine, on essential oils and aromatherapy. This is the first time Lush has sold a large selection of books in a Lush shop in the UK. 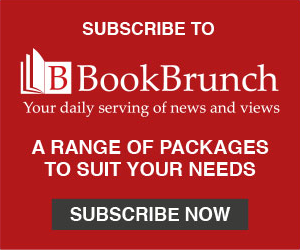 Books stocked include: The President’s Hat by Antoine Laurain; Perfumes The A-Z Guide by Luca Turin and Tania Sanchez; Great British Sweets by Adele Nozedar; The Art of Aromatherapy by Robert Tisserand and Perfume and Flavor Materials of Natural Origin by Steffen Arctander.